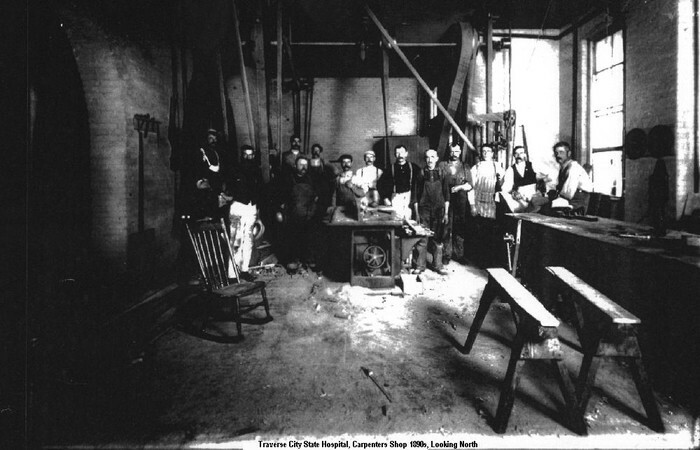 The Northern Michigan Asylum was organized in 1881. 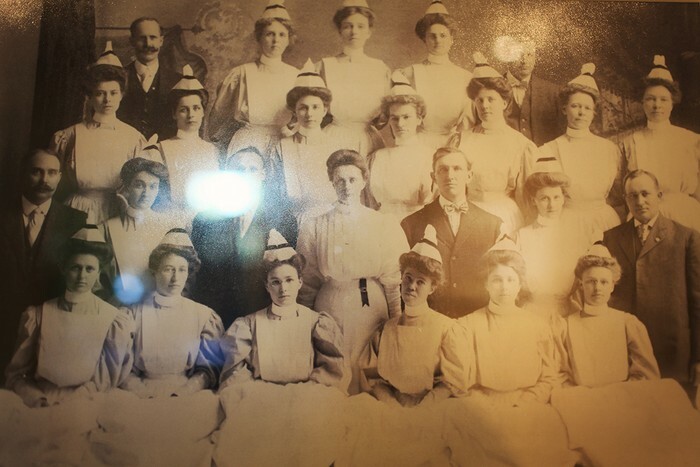 The Asylum opened it's doors on November 30, 1885, under the direction of Dr. James Decker Munson, serving forty three residents. 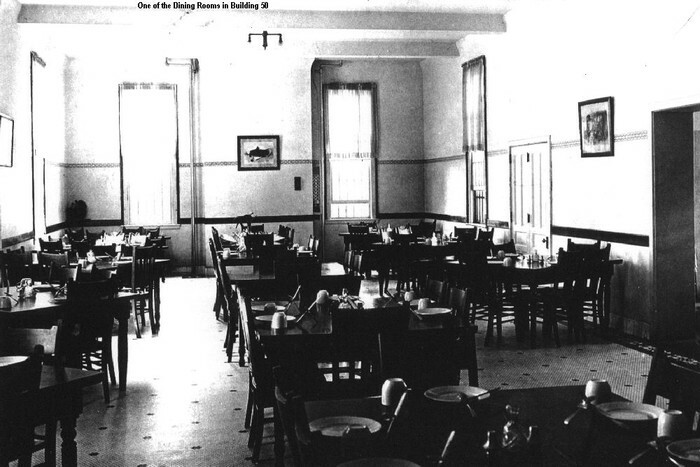 The original buildings served five hundred residents. By 1959, the building had 1.4 million square feet of floor space and housed 2,956 residents. The institution's farms and its processing and manufacturing facilities covered over a thousand acres and made it nearly self-sufficient. Between 1885 and 1985 it served over 50,000 residents. After 1960, with advances in treatment and community services the need for in-patient facilities declined. In 1985, one-hundred fifty beds served the area's acute and intensive psychiatric needs. 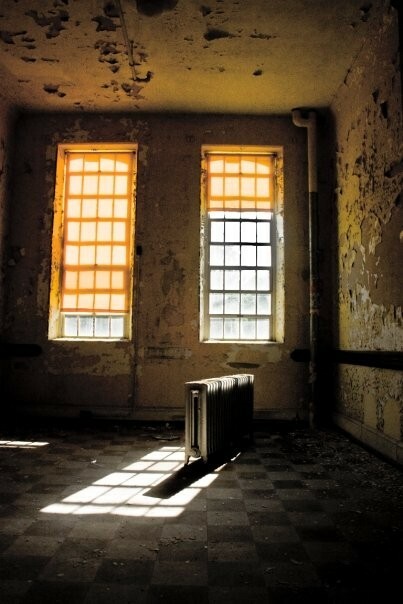 In 1989 the State Hospital closed after 104 years of service to the mentally ill. Because of the closing all patients were forced to relocate and many jobs were lost at what was then one of the largest employers in the city. 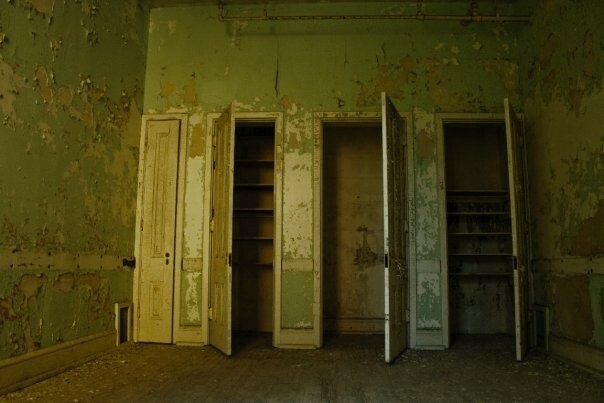 The asylum was known by many different names including, the Northern Michigan Asylum, The Traverse City Regional Psychiatric Hospital and the Northern Michigan State Hospital. 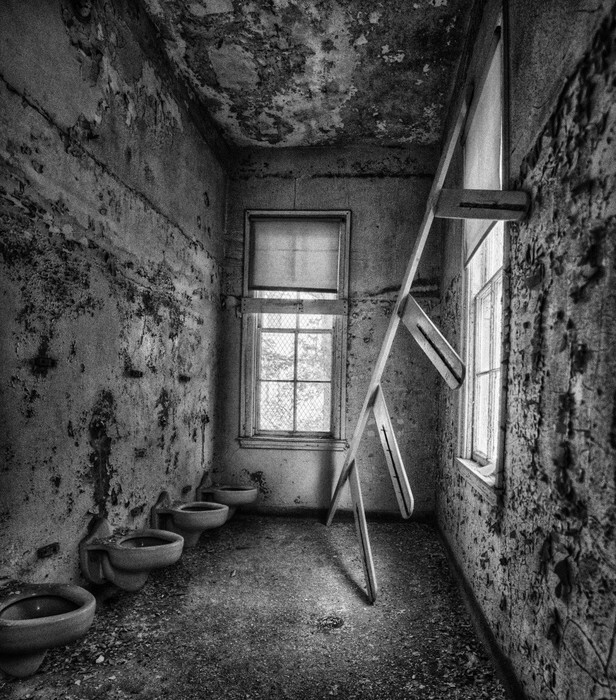 The Asylum started with a single Kirkbride building. The north wing was for female clients, and the south wing was for male clients. 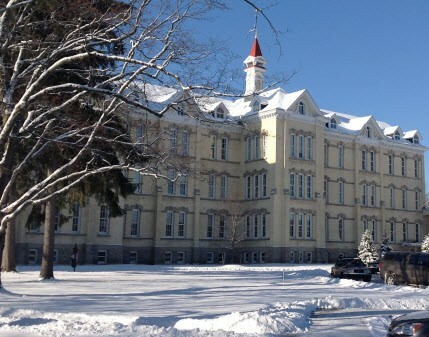 The grand center wing, unfortunately replaced in the 1960's, housed administration. This Kirkbride still strands and has been known for many years as Building 50. 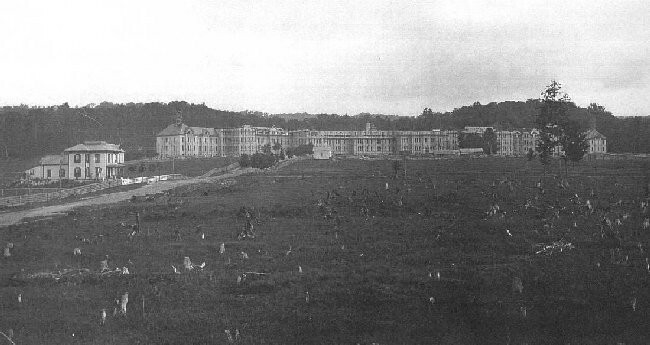 When the Kirkbride plan fell out of favor at the end of the 19th century, several "cottages" were constructed at the state hospital according to the philosophy of the time. The operation included extensive farm operations which were closed in the 1950s. 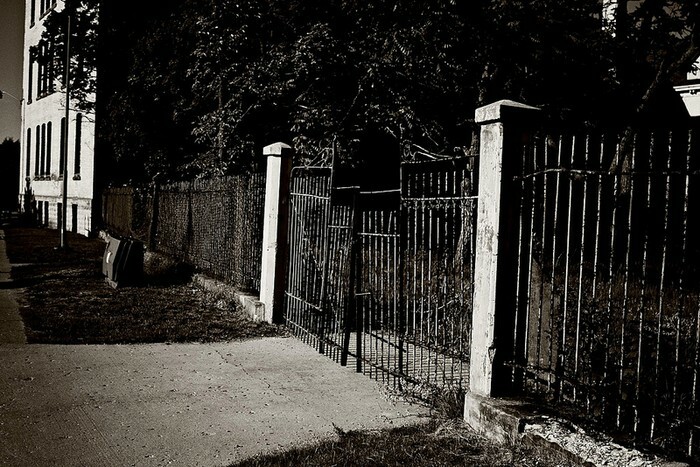 What was different about the Northern Michigan Asylum? 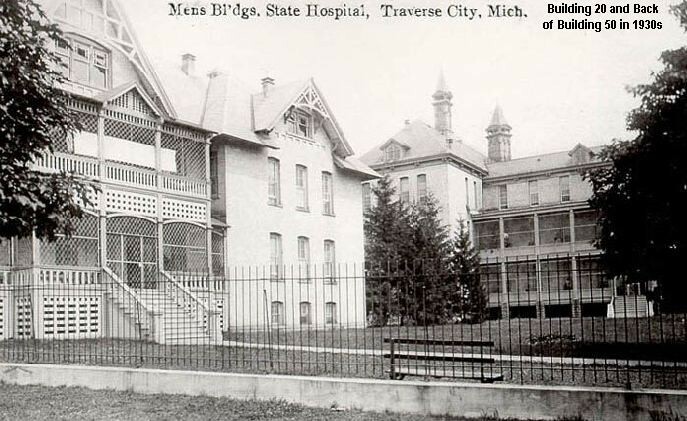 The Traverse City State Hospital operated differently from most others of the period. 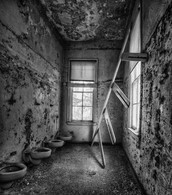 Straitjackets were forbidden and creativity was encouraged. 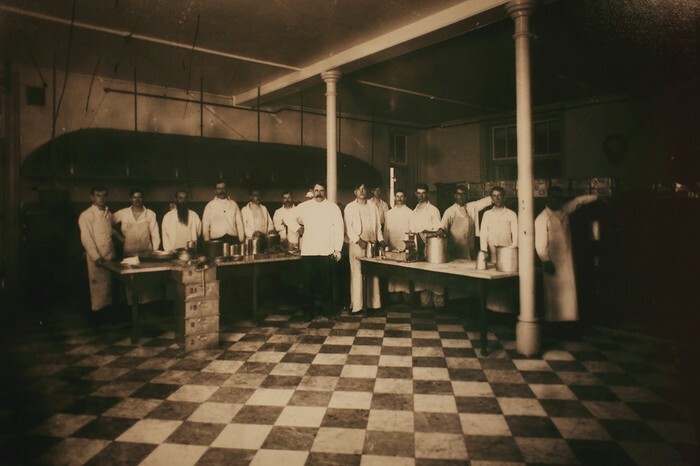 The hospital was located on 135 acres of land, providing enough room for a working farm, and patients were given the opportunity to engage in farm work to help them maintain a sense of purpose while hospitalized. 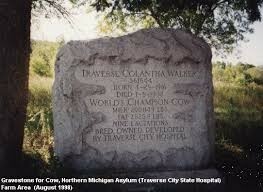 The farm was home to a world champion milk cow named Traverse Colantha Walker, who still has a grave and headstone located between the former asylum and farm areas. Many greenhouses were built around the State Hospital to grow plants meant for beautifying the wards where patients lived. A few of the farm’s barns remain, along with a beautiful garden maintained in part by those completing community service. 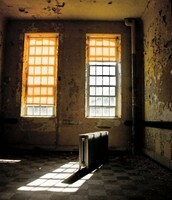 There are recounts of patients who stayed in the state hospital in the later years of it's operation. Ron Larson is one person who was able to tell his story.